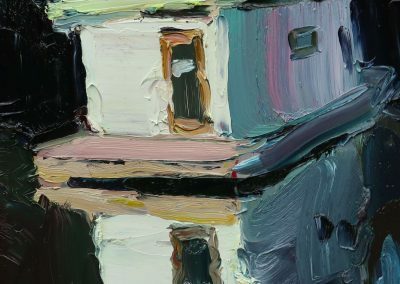 Since graduating from the Queensland College of Art in 2012 with a Bachelor of Fine Arts, Dylan Jones has been attracted to the unseen and undervalued beauty of the everyday. 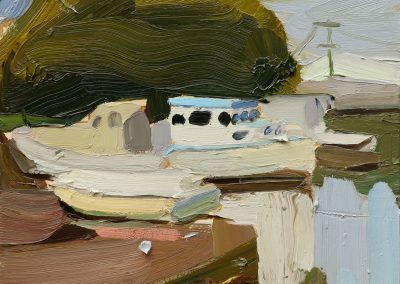 Artist Jeffrey Smart highlighted this attraction stating, “It’s obvious a bunch of flowers… are beautiful, and I love natural beauty, but I am not moved by it… to me composition is everything”. 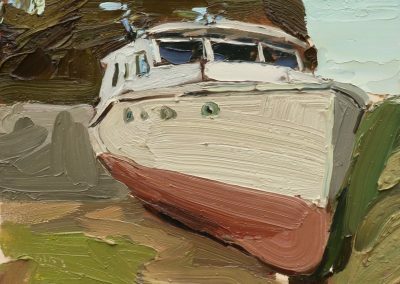 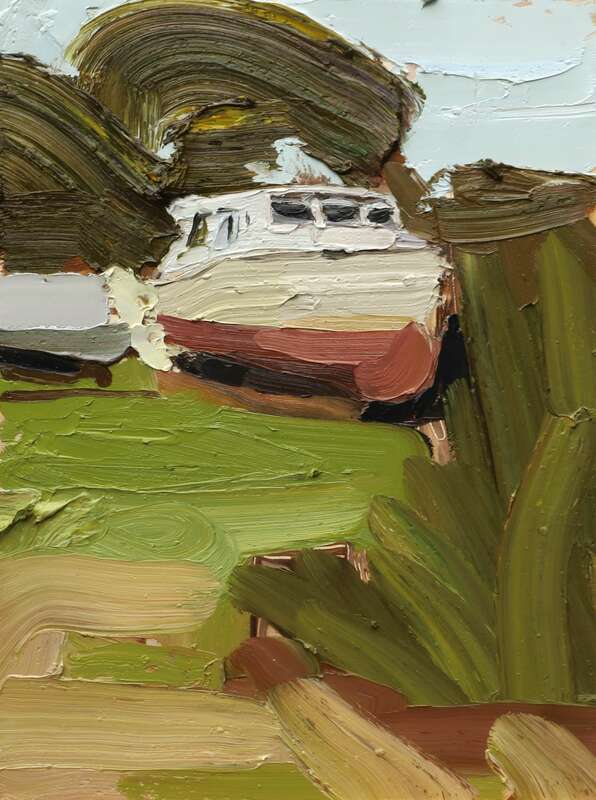 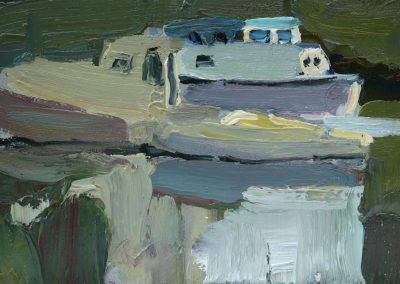 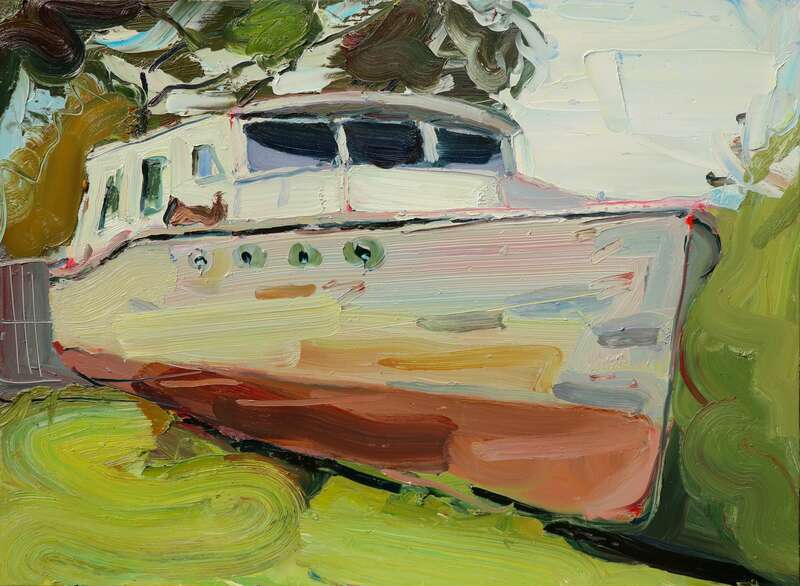 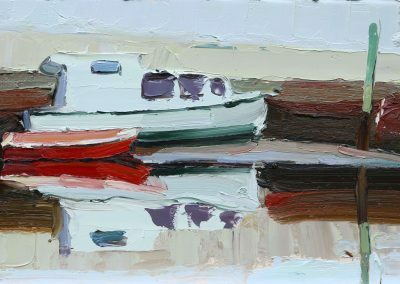 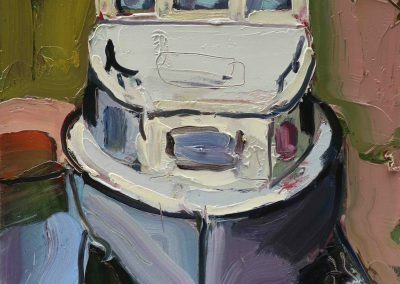 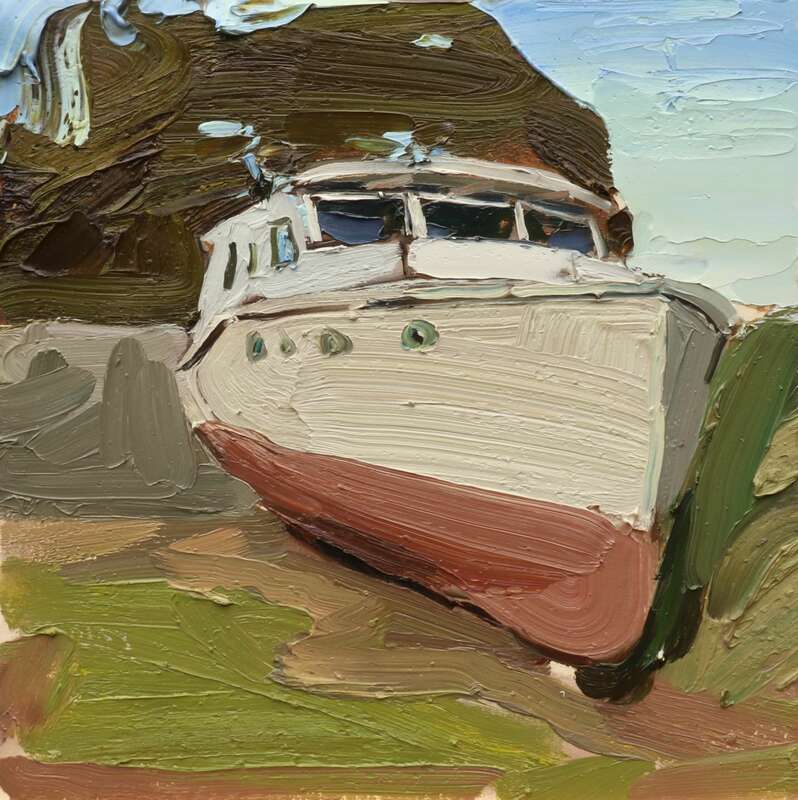 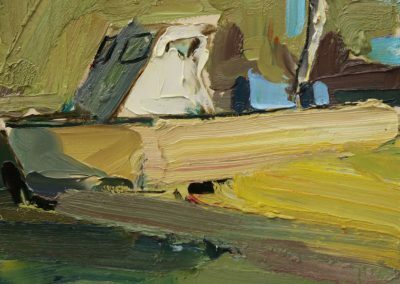 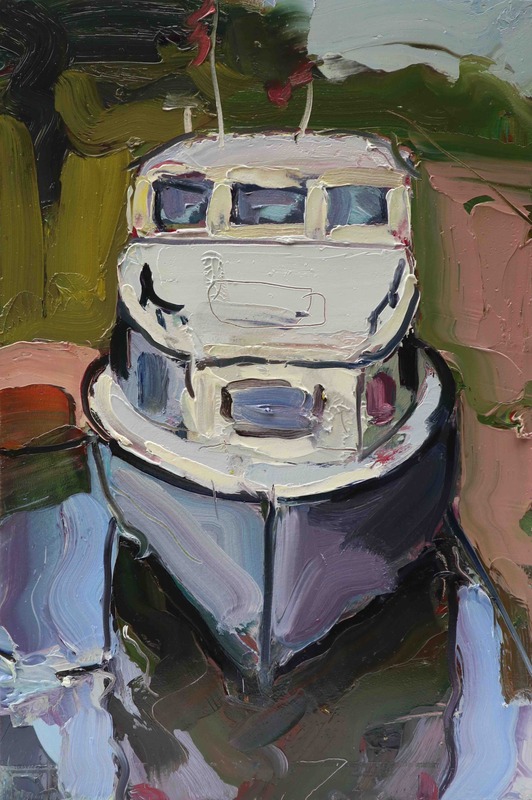 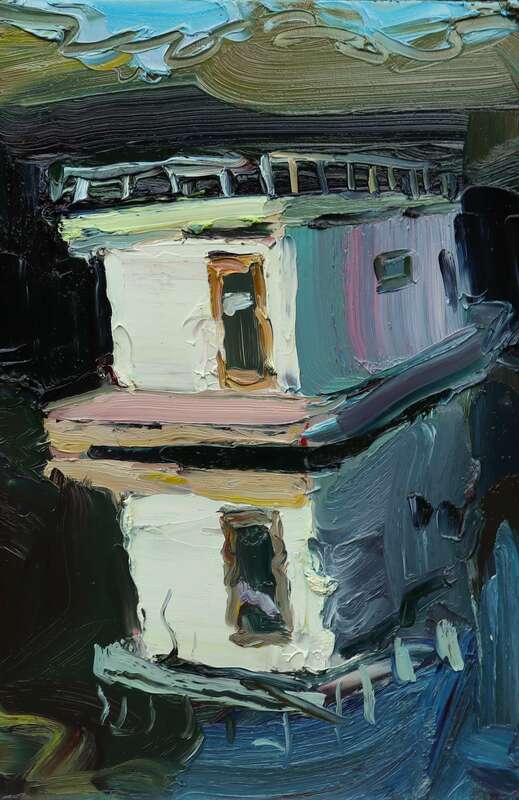 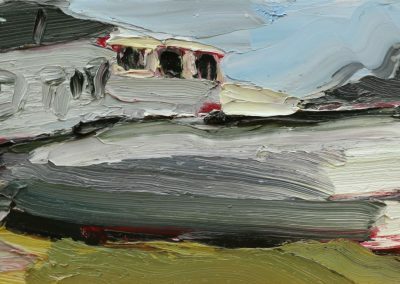 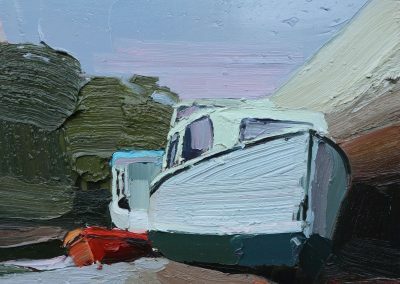 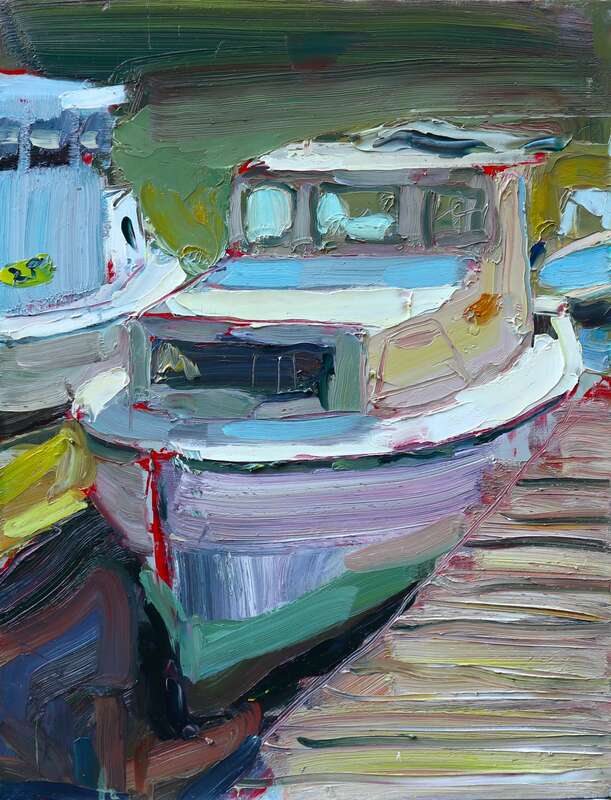 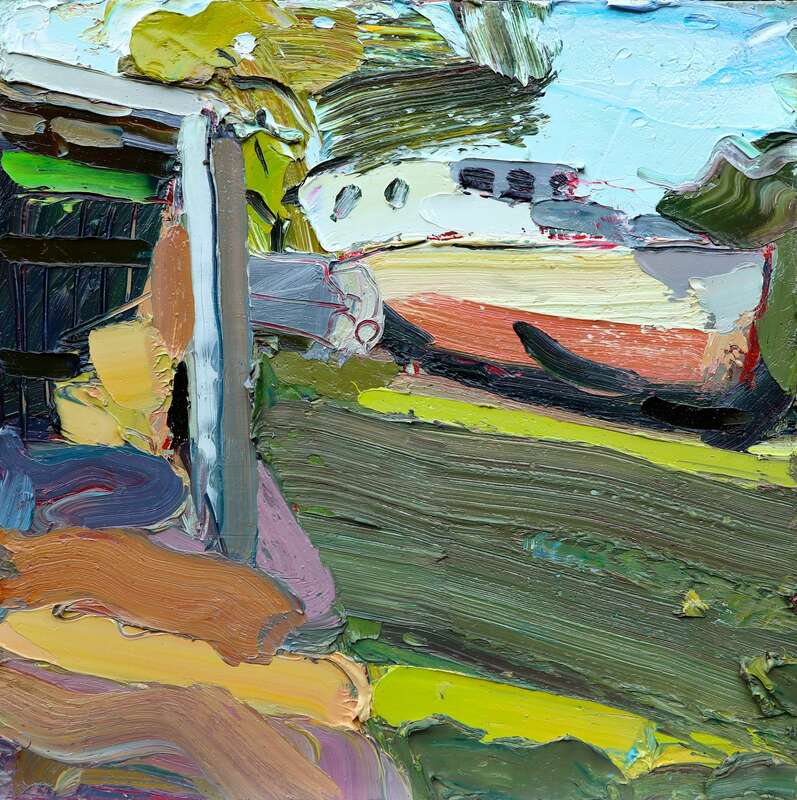 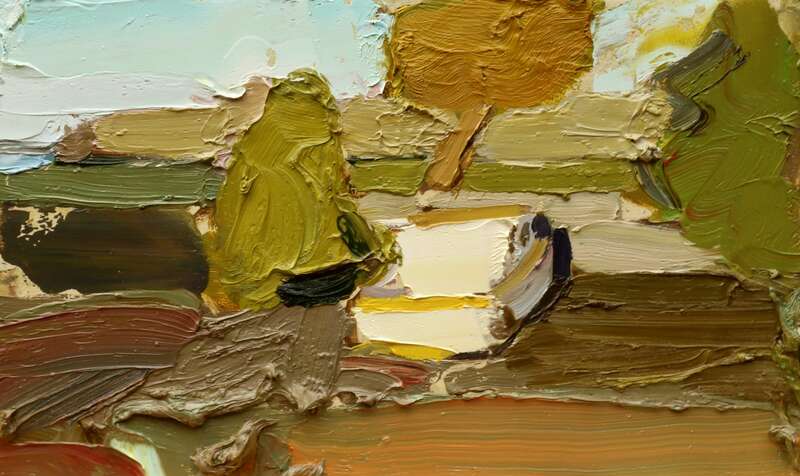 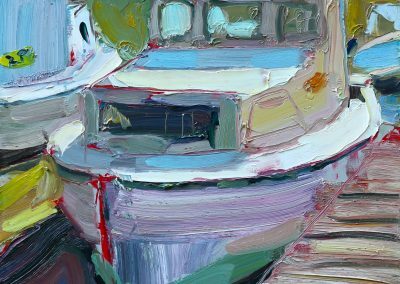 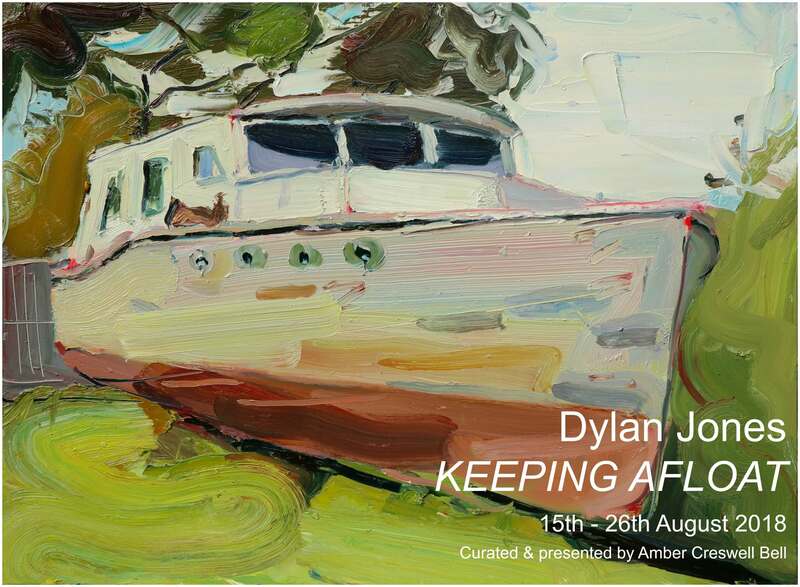 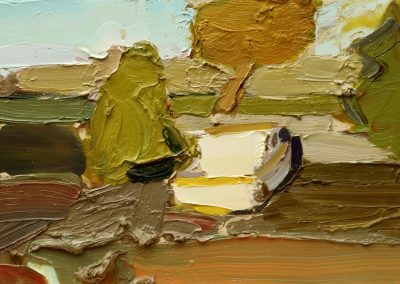 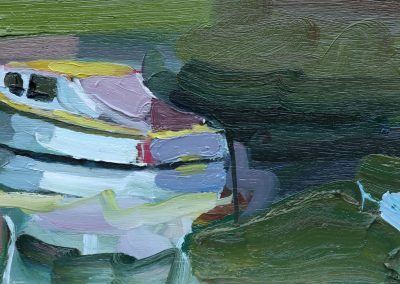 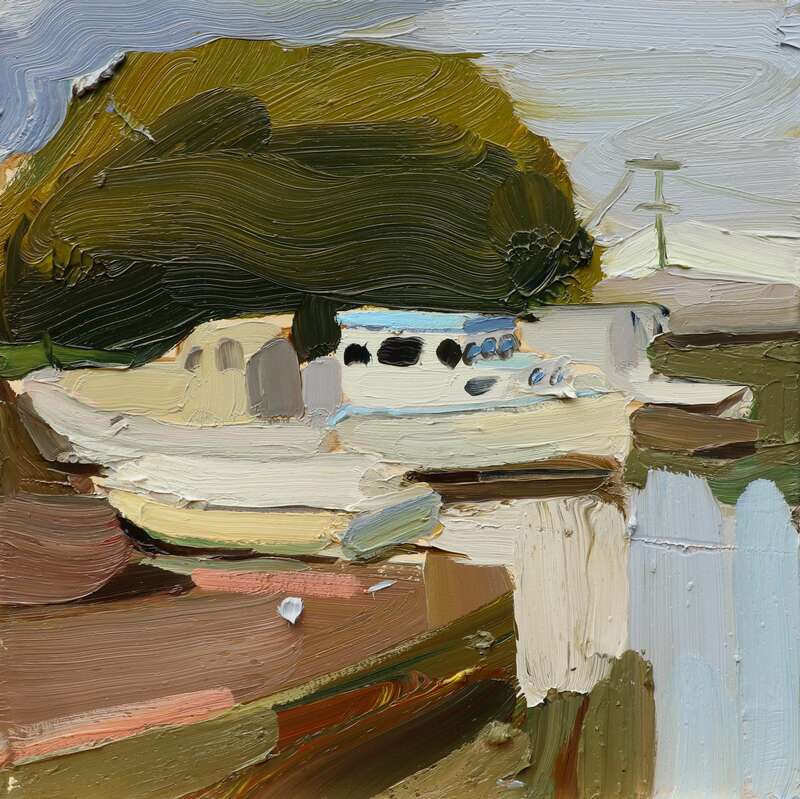 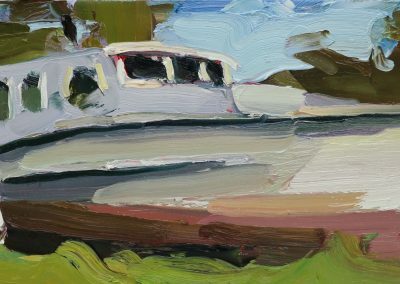 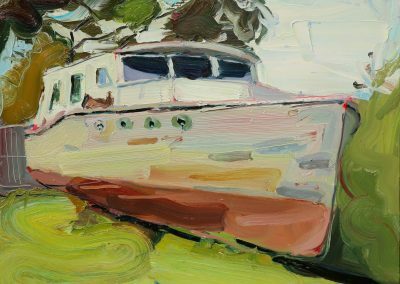 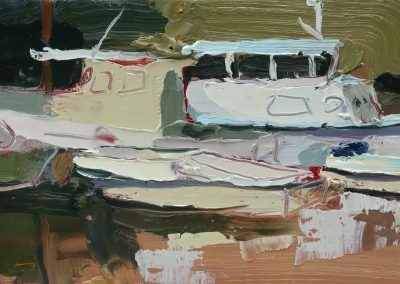 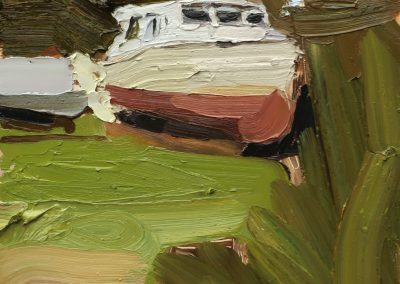 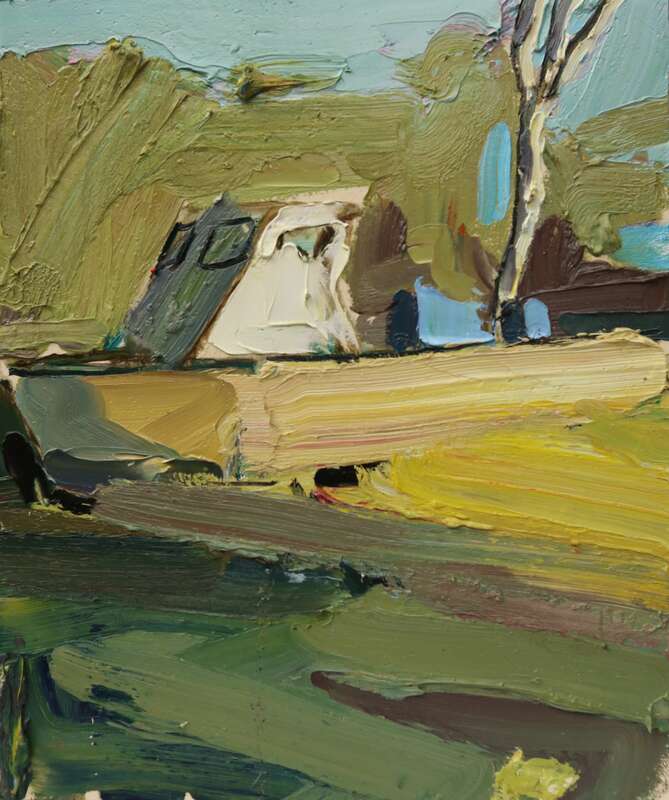 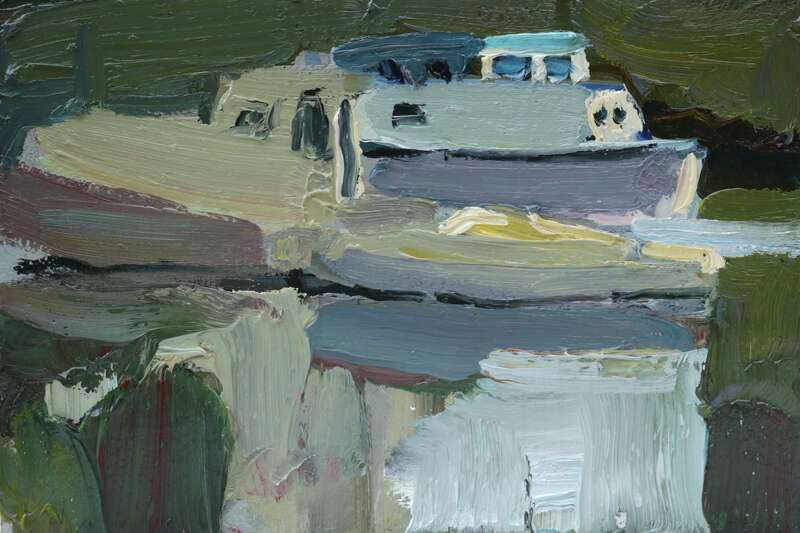 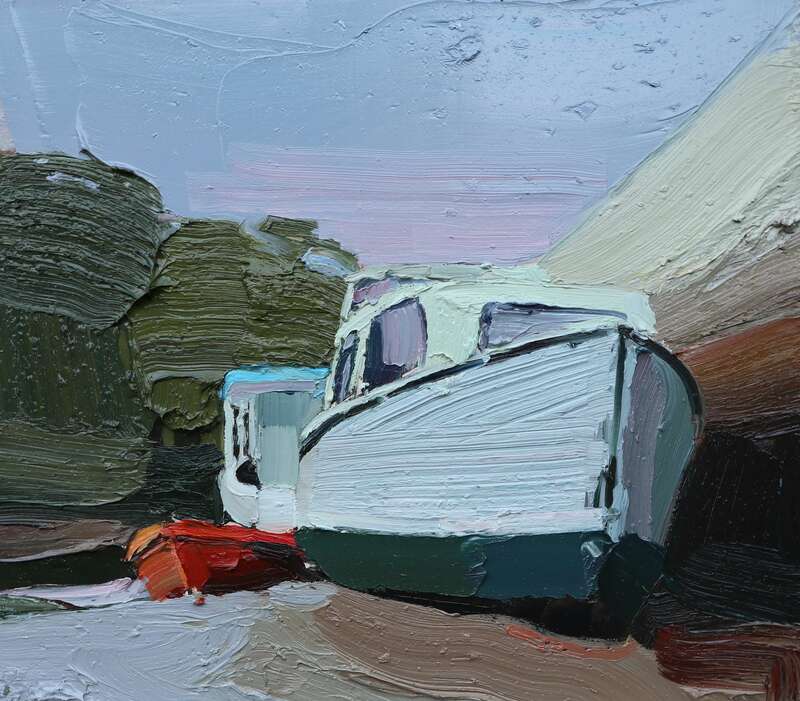 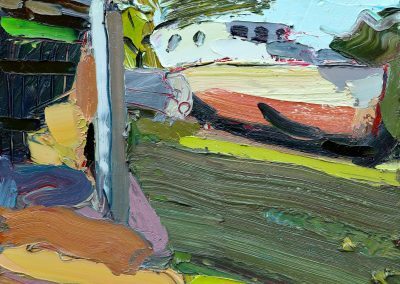 Dylan chooses to paint predominately from life, ‘en plein air’ rather than being alone in the studio. 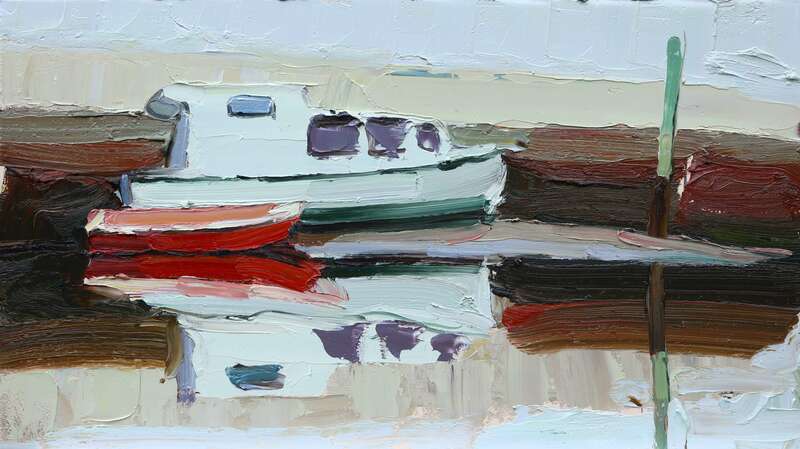 He finds that when he is outside he makes better decisions about composition, colour, surface and tone. 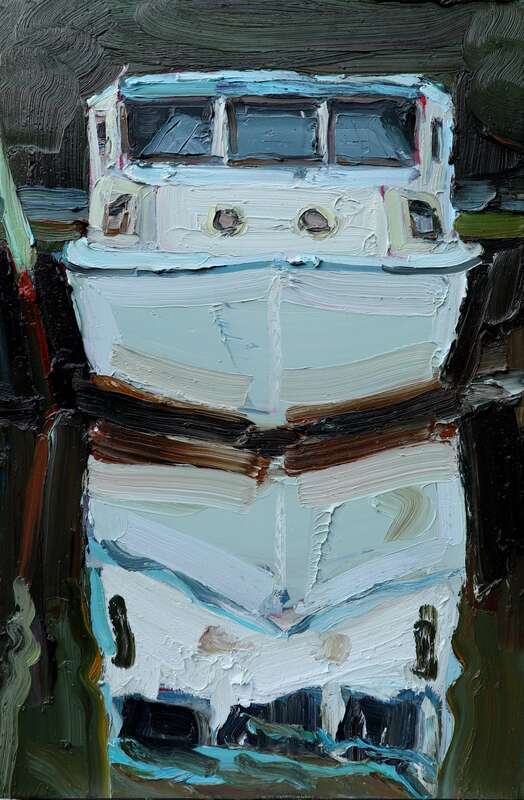 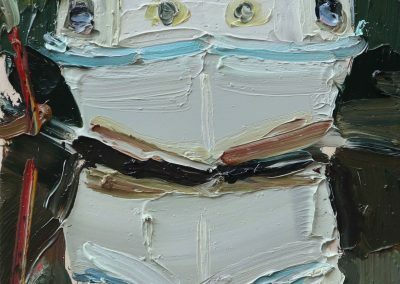 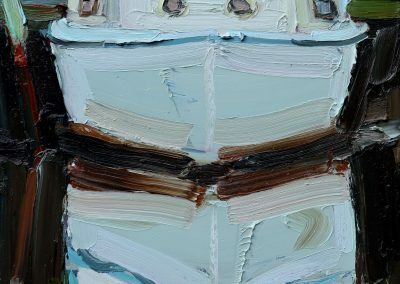 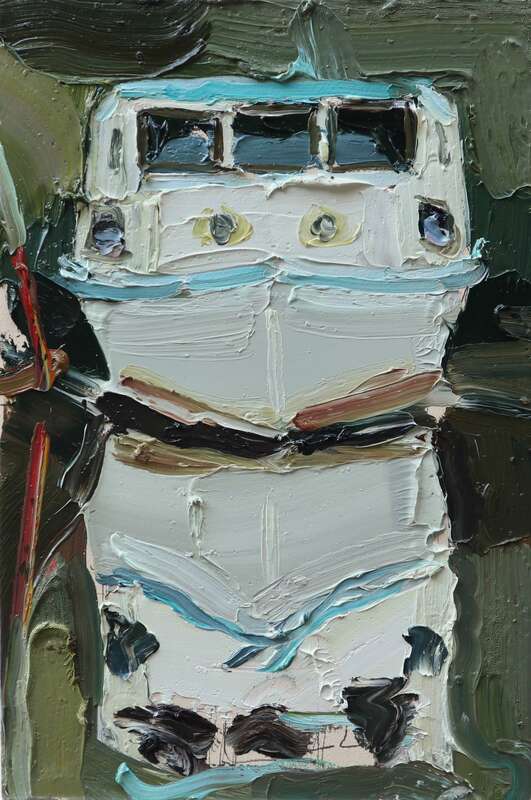 He has slowly moved away from literal depiction and into a style characterised by large impasto marks in oil paint, rich bursts of colours and the play of light and dark.